Now, by the way of background I should explain why that would matter. 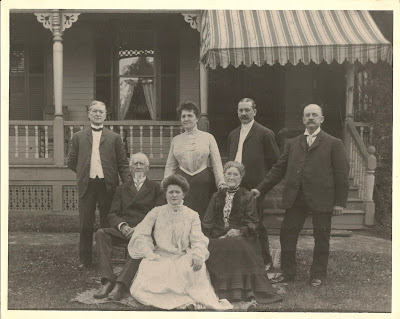 Back when I was in very early days of researching my family I discovered that my maternal grandfather's paternal grandfather, Benjamin Smith, was born in Hempstead, NY. This was a big deal because we did not have any familial connection to Long Island that we knew of before we read his obituary. We moved here in the 70s so that my father could attend Adelphi University, not because we had any family here. That is where the name of my blog comes from, the feeling that I had tripped over my roots. 1820s Long Island was lousy with Smiths. Not only that it was lousy with Benjamin Smiths. Ugh! I knew that one of those families were the founders of the village where we settled on moving to Long Island, and were I still live, Rockville Centre, founded by John "Rock" Smith. I've thought it would be very funny and pretty cool if we turned out to be related to the Rock Smiths, but Benjamin is a brick wall ancestor. I haven't been able to learn anything about him before his marriage except for those few tidbits from his obituary. Until now. On his son's passport application he states that this father, Benjamin Smith, was born in Rockville Center, L.I., N.Y.
Now I've been at this long enough to know that the passport application of a son, completed 12 years after the passing of the father isn't proof of any of this, but it really is an intriguing clue and one I hope to have the time to work on soon! 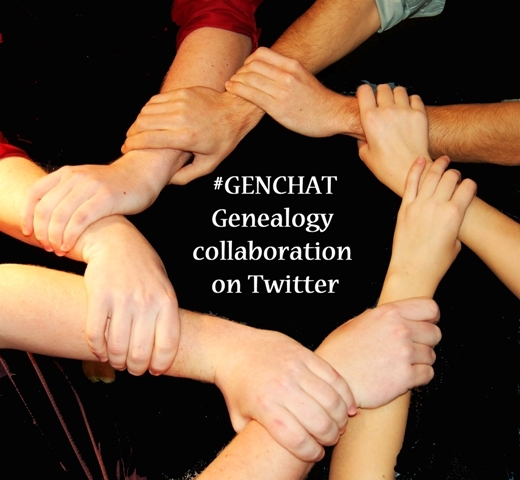 Celebration Sunday is a blogging prompt from Cheri Hudson Passey of Carolina Girl Genealogy. This is a place to celebrate finding anything new in your research. So if you have a find to celebrate, write a Celebration Sunday post and share the link in the comments of Cheri's weekly post. Well dance on! That's a good one. Sometimes those shaky leaves are just ho-hum, but it looks like you might have hit the jackpot.